Wealth Management We Provide Tailored And Innovative Solutions. Management of assets is something that people hope to do well and often set out to do with the best of intentions. However, given the number of reports of sham arrangements and the fear of dealing with unscrupulous individuals, many people are left feeling lost in attempting to deal with what can be quite a complicated area of the law. Here we provide an overview of what people can do to effectively manage their accumulated wealth. The idea of planning how best to organise your property can seem like a daunting task. At Miller Samuel Hill Brown our team understand the challenges in organising your assets, and will work with you to provide a tailored service that reflects your circumstances and requirements. Leaving something for the next generation. These are all very good reasons to plan for the future, and the law allows for the use of many different mechanisms to help put these kinds of plans into action. Often the best way of ensuring that your plans for others use of your property is by setting them down in writing in a Will. A Will is a legally binding document that will outline what you want to happen with your property when you are no longer around. This can be particularly useful if you have possessions that are very valuable, or have some significance in your family. You will also be able to identify who is to be responsible for carrying out your wishes, in selecting an Executor. The job of an Executor is a very important one and it is advisable that an Executor be someone who is prepared to deal with what can be quite challenging circumstances: answering family members’ questions on the content of a Will and assisting with the distribution of a loved ones’ property. 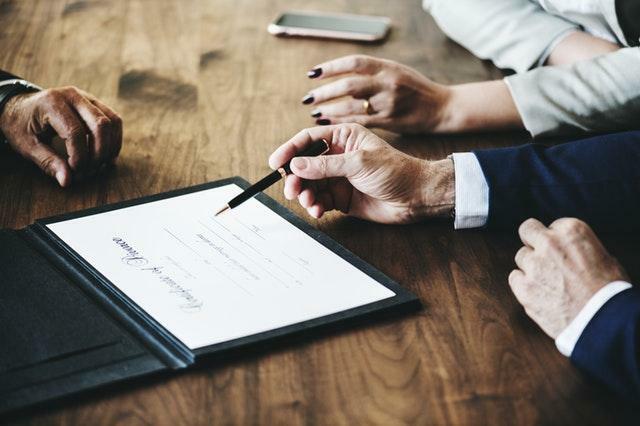 Working in partnership with professional advisors, you will be able to set out in detail in a Will what is to happen to your property, and who is responsible for putting your wishes into action. You may be concerned for your children or grandchildren, and the rising cost of living or the finances needed for University fees. A useful way of setting aside some finances to pass on to future generations is through the use of a Trust. A Trust could be set up to ensure that money is made available to benefit certain family members, but only for a specific purpose. Trusts are very unique in that they allow you to give something away that will benefit someone else. However, the important point about the use of Trusts is that you will be able to decide how and when they can enjoy this benefit, e.g. when grandchildren become 18. 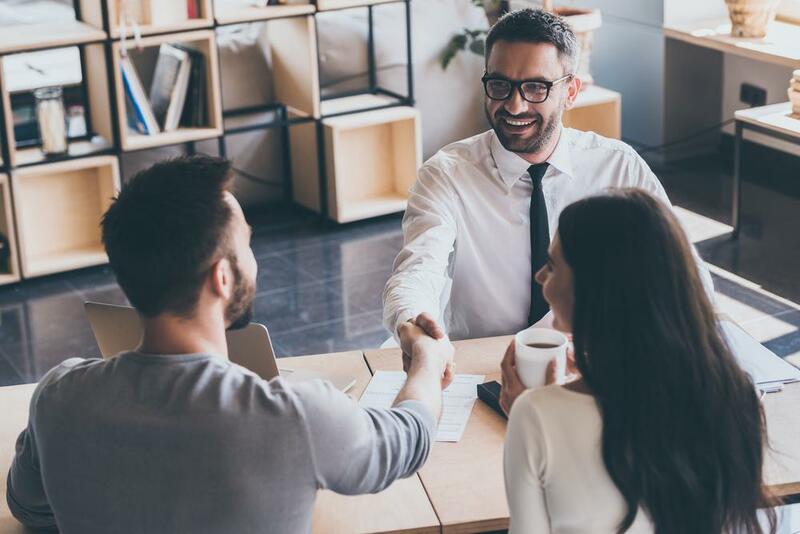 A Trust can also be very useful in terms of reducing the need for any taxes to be paid on property or finances that you would like to pass on to other people. When someone dies the value of their estate is calculated and this value will then be subject to Inheritance Tax. Depending on the value of the estate on death, it is possible that no Inheritance Tax will need to be paid. A Trust can be used to reduce the value of your estate before there is any need to calculate Inheritance Tax. The threshold for Inheritance Tax to be charged is subject to change, and it is wise to speak with a professional advisor about this. As part of the process of organising your assets and distributing your wealth, you may be worried that your mental capacity may diminish in later years and could impact on how you live your life. There is a way to prepare for this, and that involves a Power of Attorney. 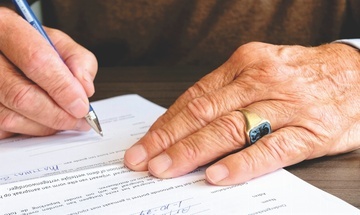 Like a Will, a Power of Attorney is a legal document that allows someone else in your family or a friend, with your permission, to take over responsibility for you or your affairs. The choice of person that takes up this position is a very important one: anyone who is being considered for this role should be trustworthy, and not only capable but also willing to act as your Attorney. It can be quite challenging to organise someone else’s affairs, and it is advisable to think carefully about who would be best for this position. A Power of Attorney is not restricted to use when you are no longer mentally capable to organise your own affairs. You may be considering moving abroad, or enjoying an extended holiday and would prefer to avoid dealing with these kinds of details. The hope of organising an estate or assets effectively so that it offers the maximum benefit to others is not restricted to those who have diverse investment portfolios or substantial investments. Everyone will hope that they can organise their property wisely so as to benefit themselves and future generations. The important point to understand is that there are a variety of ways to achieve this goal, and with the appropriate support and guidance, all of these tools can be put to good use. At Miller Samuel Hill Brown, our expert Wealth Management team are regularly involved in helping people manage their affairs, and will be able to offer advice on how to effectively manage your assets. We will be able to offer advice on how to organise your affairs to ensure maximum benefit to both you and your family. If you have any questions about the different aspects of Wealth Management or would like some advice on how to begin organising your affairs, please contact our specialist Private Client solicitors on 0141 221 1919.